I feel this is a necessary addition for the Pax II/III, and the device(s) actually operate more efficiently and at a higher performance than the original lids. Highly Recommend. 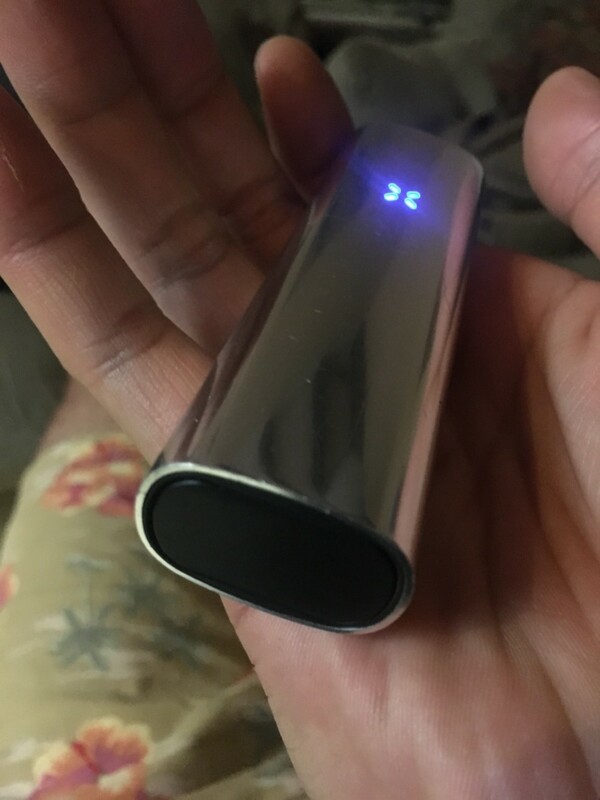 In fact, I am vaping on my PAX3 with the half pack oven lid right now. I needed a replacement part and was sent to this website. I was able to find the part I needed and it works perfectly. Price Match Guarantee*: Want to buy PAX 3 / PAX 2 - Half Pack Oven Lid (OEM - PAX Labs) for sale online at the cheapest price? Visit Slick Vapes to find the best discount and deals. We can match the sale price of any authorized dealer so you can purchase with confidence.